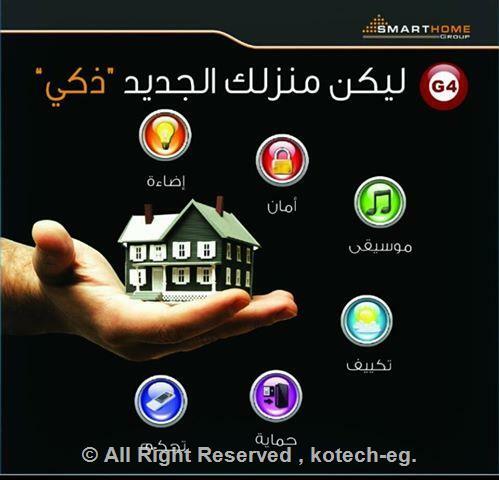 Since 1994, KOtech smarthome A.R.E. 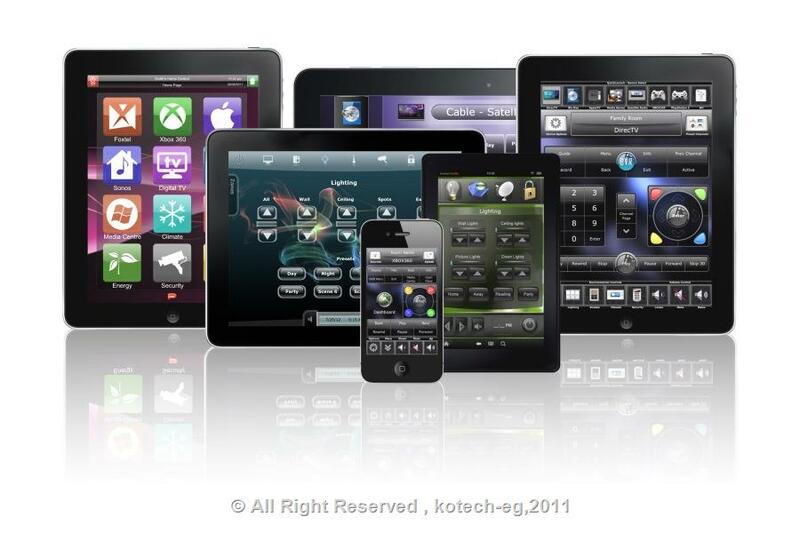 has been the leading in home control products for homeowners and businesses around the world. 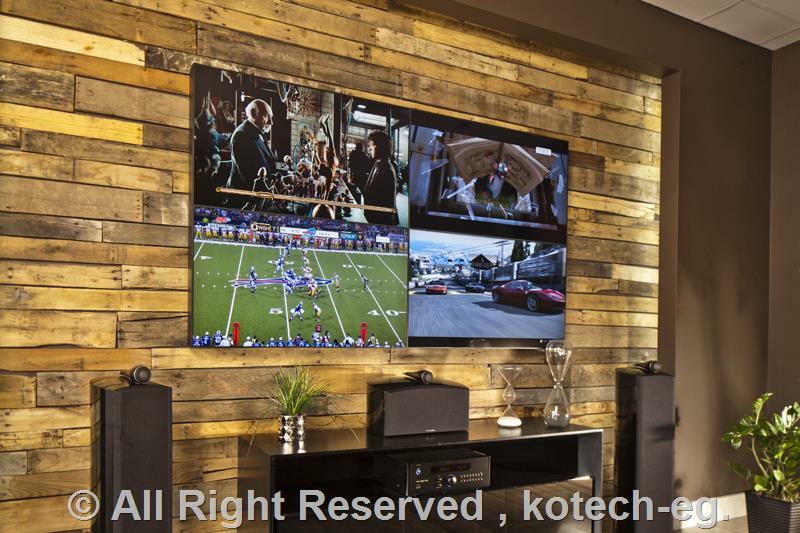 KOtech systems keep you safe, manage your energy consumption, and provide home entertainment, all in a coordinated and easy to use manner. 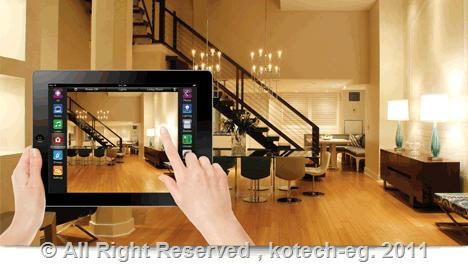 Kotech smarthome A.R.E provides products to you to have Automation Simplified. Solutions are available for every income level and lifestyle. 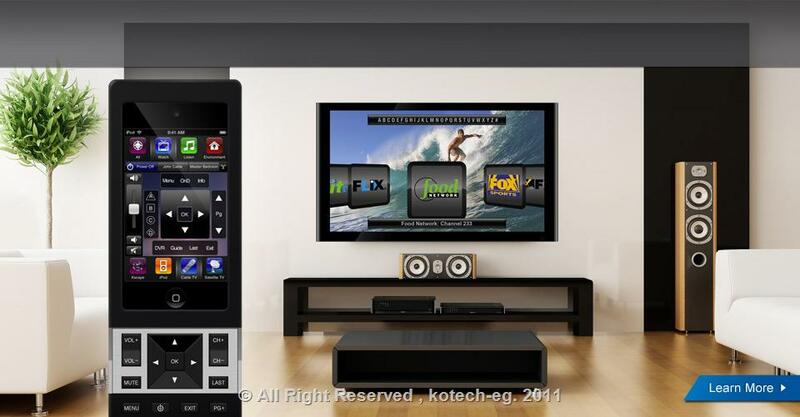 Simply choose the automation, energy management, and convenience features you desire that will fit within your budget. 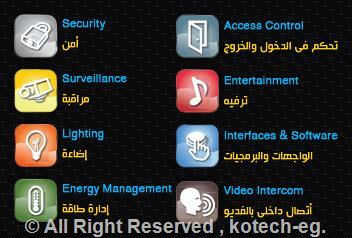 KOtech smarthome A.R.E .systems may be installed in new or existing structures retro-fite structures also and may be accessed and controlled over the telephone or over the Internet. 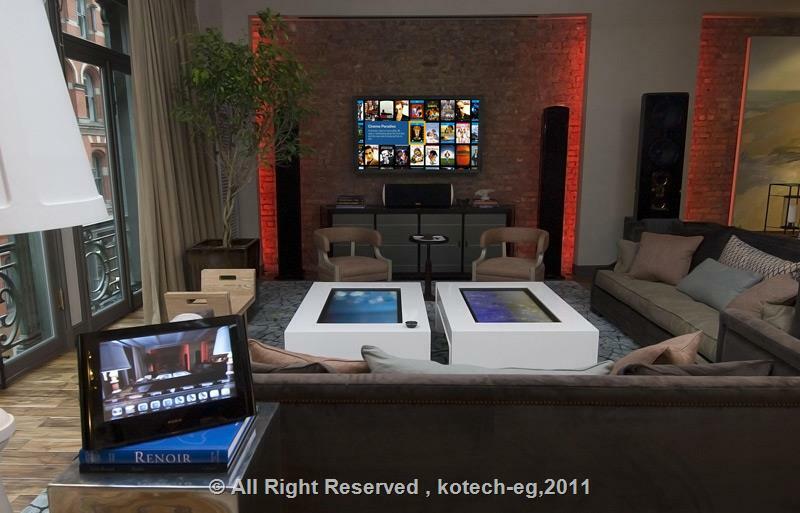 Modern home owners demand more and more intelligent solutions, convenience, energy savings and control possibilities. 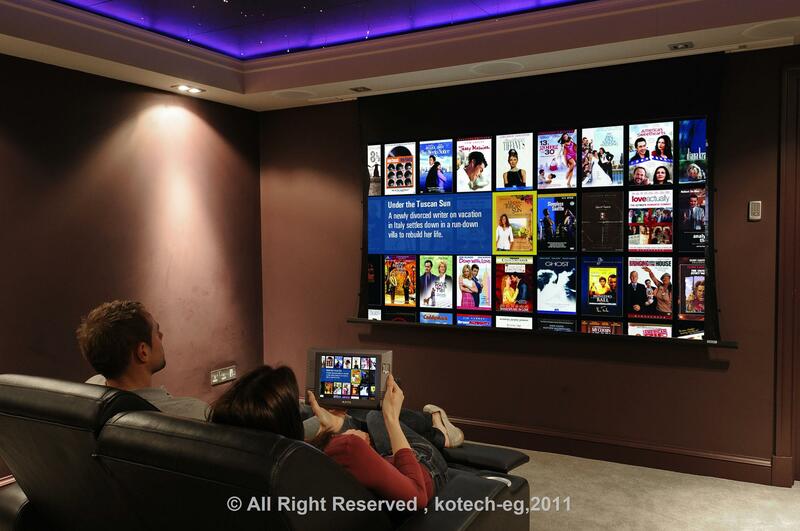 Many homes function around separate systems which work independently from each other. 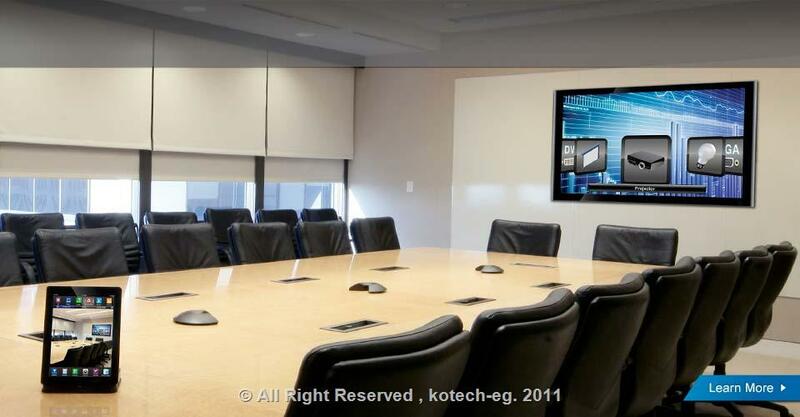 Now they can be integrated into one system, where you can have control from a single keypad or telephone button or touch screen. 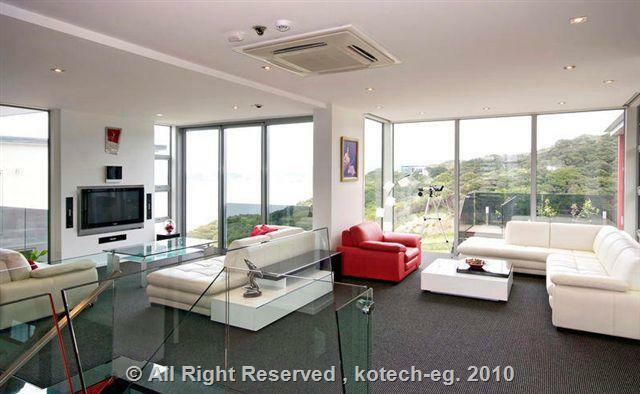 You can be in control and in touch with many aspects of your home and office environments, because integration is the key and SmartHome Technologies will do it's best to help you with integration. Investing in Smart Home is paid back in terms of minimal electricity bills,decreased need for maintenance, durability of appliances, lower insurance premiums and higher value of the house. 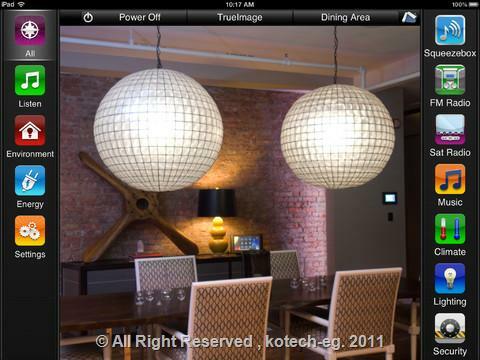 Automating and networking your home is fun and exciting. emember that possibilities are limited only by your imagination. 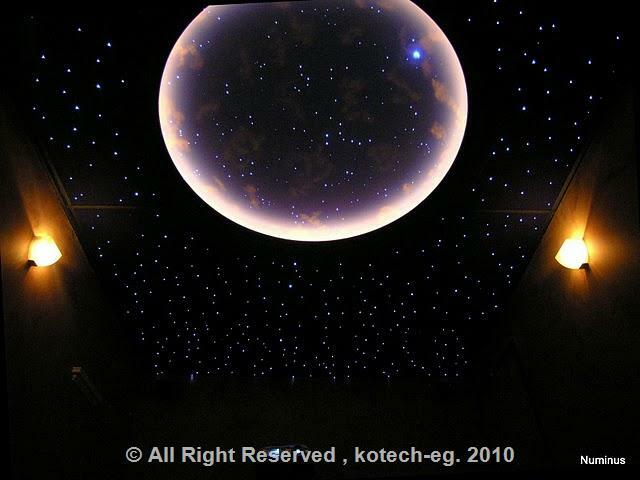 Dream and we will do it for you.